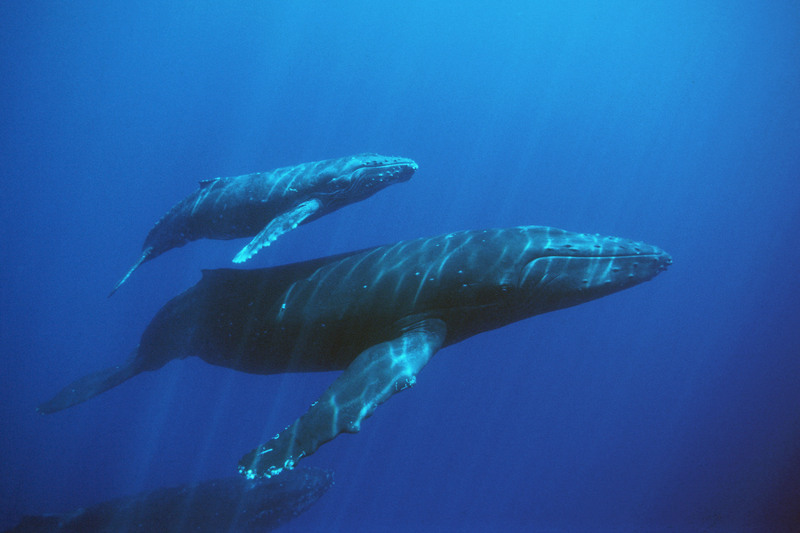 In a stunning decision and a victory for whales and whale enthusiasts, the International Court of Justice (ICJ) in The Hague announced their binding decision today in the landmark case of Australia v. Japan, ruling that Japan’s JARPA II whaling program in the Antarctic is not for scientific purposes and ordering that all permits given under JARPA II be revoked. 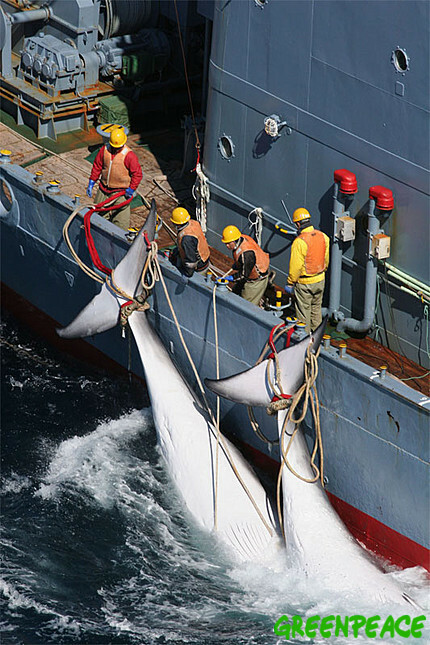 Sea Shepherd Conservation Society USA and Sea Shepherd Australia, both of which have directly intervened against Japanese whalers in the Southern Ocean, applauded the decision. The global business of killing whales and dolphins continues to thrive, and not just in a few countries. A new report issued by Whale and Dolphin Conservation (WDC) reveals that that consumption or utilization of whale and dolphin meat and by-products is happening across a shocking number of countries and seems to be unchecked despite a global moratorium. In a bold move, CVS has announced it will stop selling tobacco products at its 7,600 locations across the United States. Major news organizations are touting the failure of Washington state’s “Yes on 522” measure which, if passed, would require mandatory labeling for products containing genetically modified (GMO) ingredients. But it seems they’ve jumped the gun.